Let me start this blog with my position as it relates to the topic at hand. 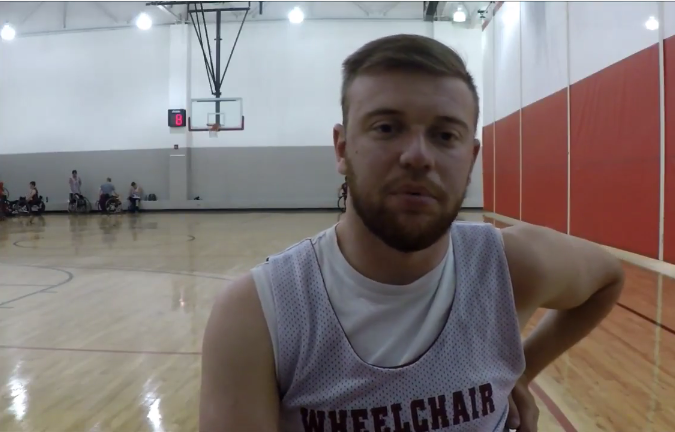 The NWBA has not focused on its history and much has been lost by our ‘here and now’ league. We have very little connection to our past and it’s a huge problem to me but better saved for another DK blog. Having said that I want to start with a little history.
" 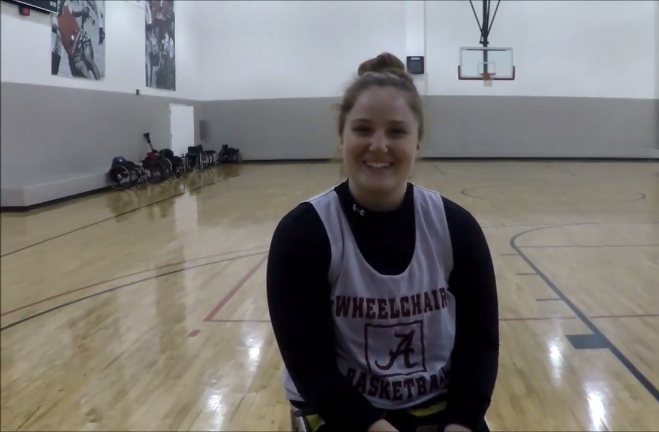 The new adaptive sports facility will hopefully inspire other schools to first create their own teams and then build their own adaptive sports facility." "Embrace the whole college atmosphere. You're pushing with some of the top players in the country. You gotta embrace and enjoy every moment of it!" ABC Medical provides urological supplies, such as intermittent, external and foley catheters. In addition, we provide ostomy, wound care and incontinence supplies and bowel management products. We provide our services and products to individuals with a spinal cord injury, spina bifida, bladder exstrophy or anyone that has a neurogenic bladder or bowel. Additionally, we serve individuals that have had any type of ostomy surgery. Call one of our patient advocates now at 855.231-2100 for a personal consultation on your health condition. We will verify your insurance coverage, contact your physician to obtain authorization (written order) for your supplies and send a 30 or 90 day order depending on your request and/or the requirements established by your insurance. Pursuant to 45 C.F.R.164.504 (d), Twenty Second Company, Inc., hereby designates itself and its subsidiaries; ABC Medical Holdings, Inc., ABC Home Medical Supply, Inc., Southeast Medical, Inc., Mi-Med Supply Co., Inc. d/b/a Experea Healthcare, Freestate Medical Supply, Inc., MLK Associates, Inc., Urological Services of America, Inc., Arkansas Medical Supply, and Peaks and Plains Medical, Inc., to be known as "the affiliates" and from time to time, as a single covered entity, solely for the purposes of the above referenced regulations. © 2018 Twenty Second Company, Inc. All rights reserved.